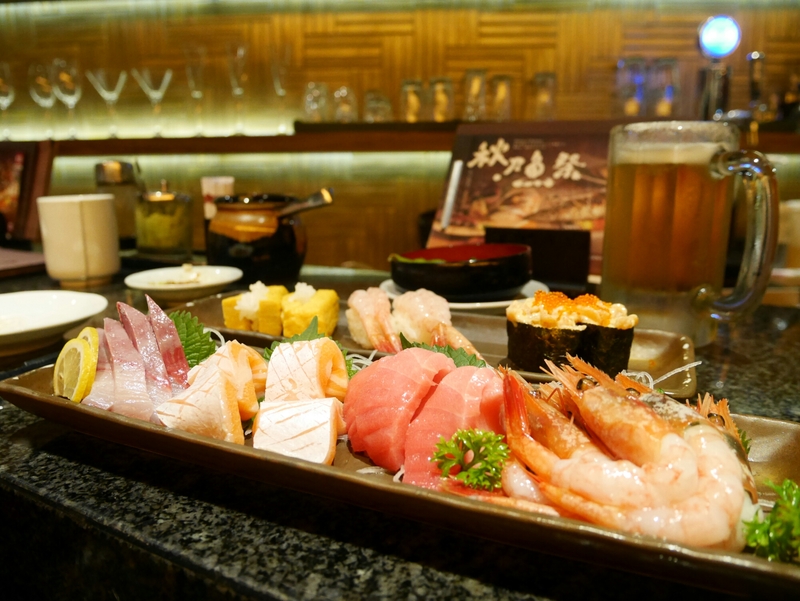 I had omakase (廚師發辦, let the chef decide what you eat) at Sushi Mori once and it was the only time I paid more than HK$1700 for a meal. While it’s pretty factual that that was the best and most creative sushi I’ve ever had, I’m also similarly confident that I won’t be eating such an expensive meal again for the next five years (or til my salary doubles). 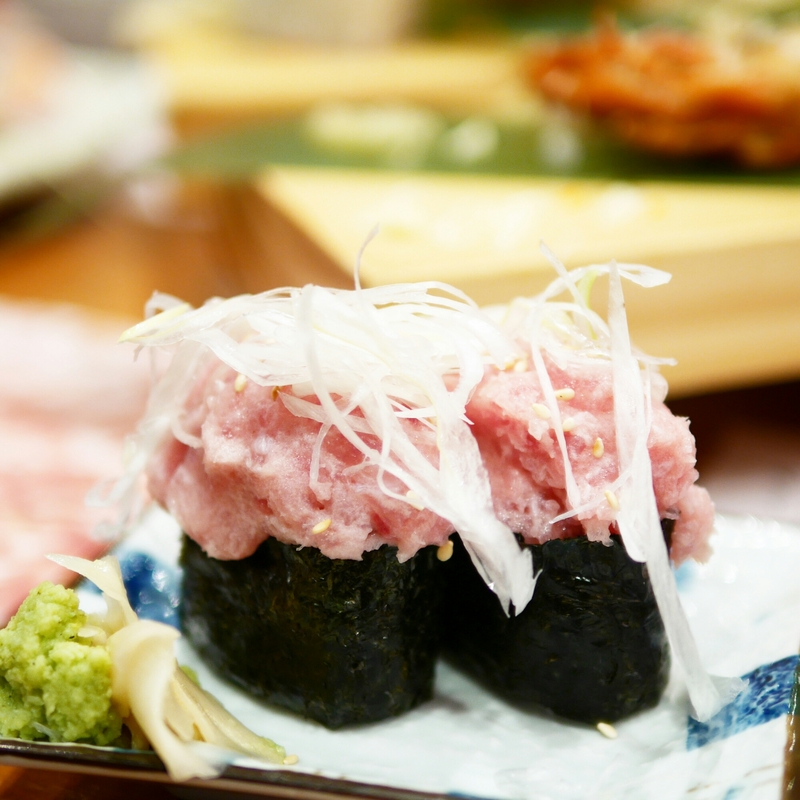 But sushi is probably my favourite food, so to satisfy the day-to-day sushi craving, which is almost every other day for me, here are my two top choices for great sushi at great prices! Sushi Tokumi is probably the only Japanese restaurant I’ve been to where I feel like I’m getting my bang for buck. They are generous with their portions (see the photos for evidence!) and the prices are completely reasonable. 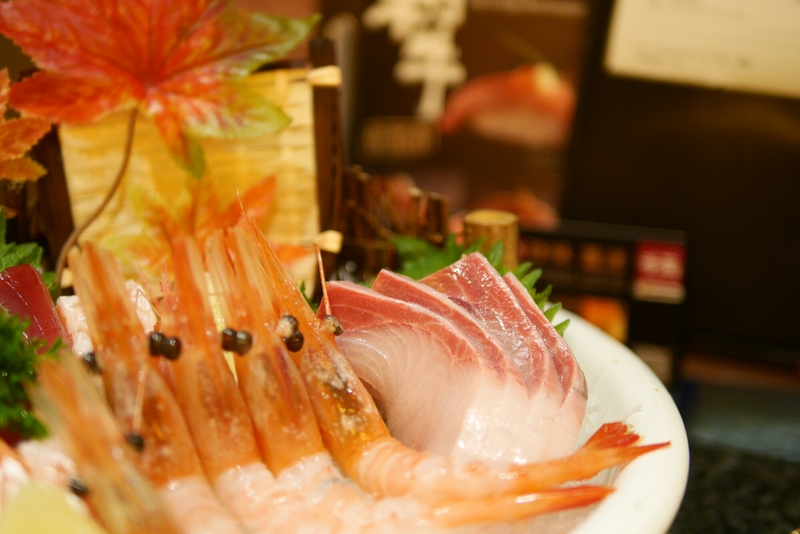 Their a la carte menu (for dinner) features a great variety of the typical sushis, as well as hot dishes – the salmon belly sashimi and fried eel rice being the highlights. They do great lunch sets for under HK$100 too! 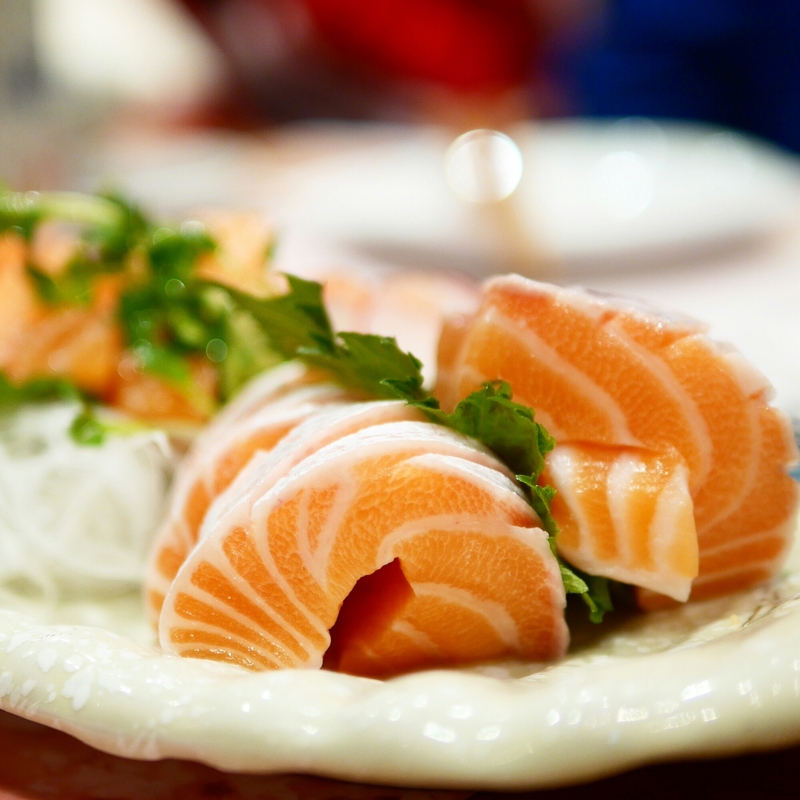 Salmon belly sashimi – For under HK$80, a portion of salmon belly sashimi comes in six thick long pieces and they are sufficiently FAT and satisfying. I couldn’t believe the amount of fatty toro here! 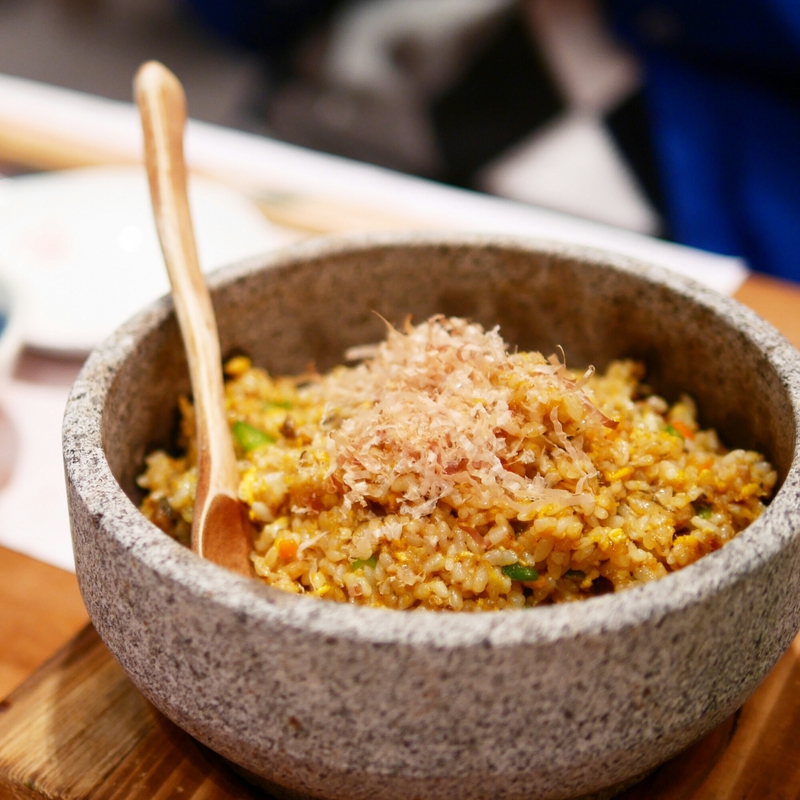 Fried eel rice – this photo definitely doesn’t do the dish justice. So much flavour and so much eel in there! 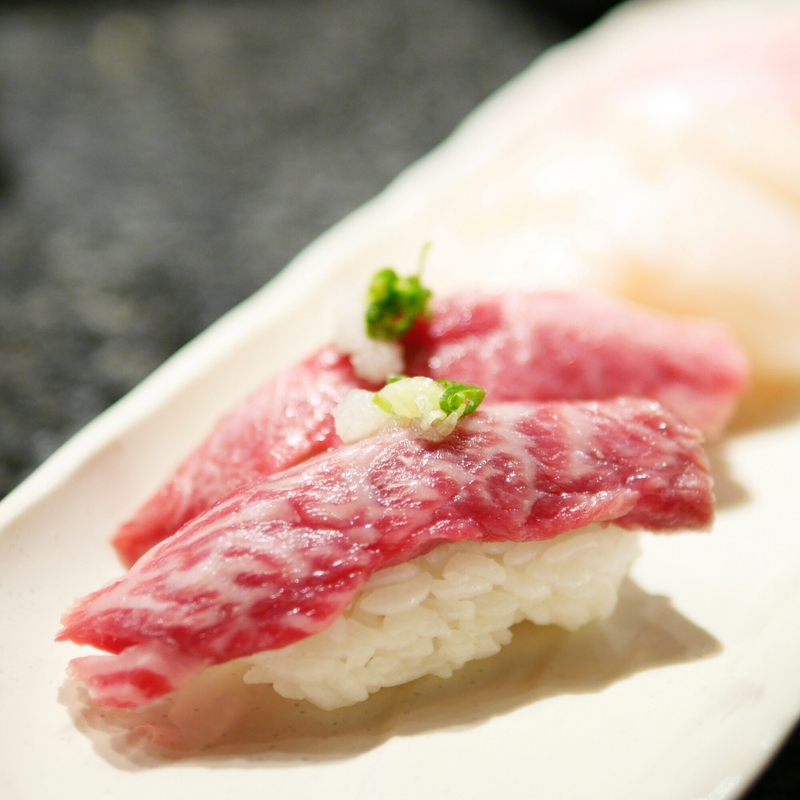 Sushi Tokumi has three branches: Tsim Sha Tsui (5/F, 8 Hau Fook Street), Shatin (Greenfield court) and Hung Hom (Whampoa). Dinner came under HK$200 per person and lunch is under HK$100 per person. They’re pretty packed so make reservations! Sometimes mainstream stuff can be underrated. But regardless of what the consensus around Sen Ryo is, there are so many reasons why this is my go-to place for my sushi cravings! First, they are everywhere. Second, they serve excellent quality food and standards are quite consistent among the stores, although my best experiences have been at the Elements branch. 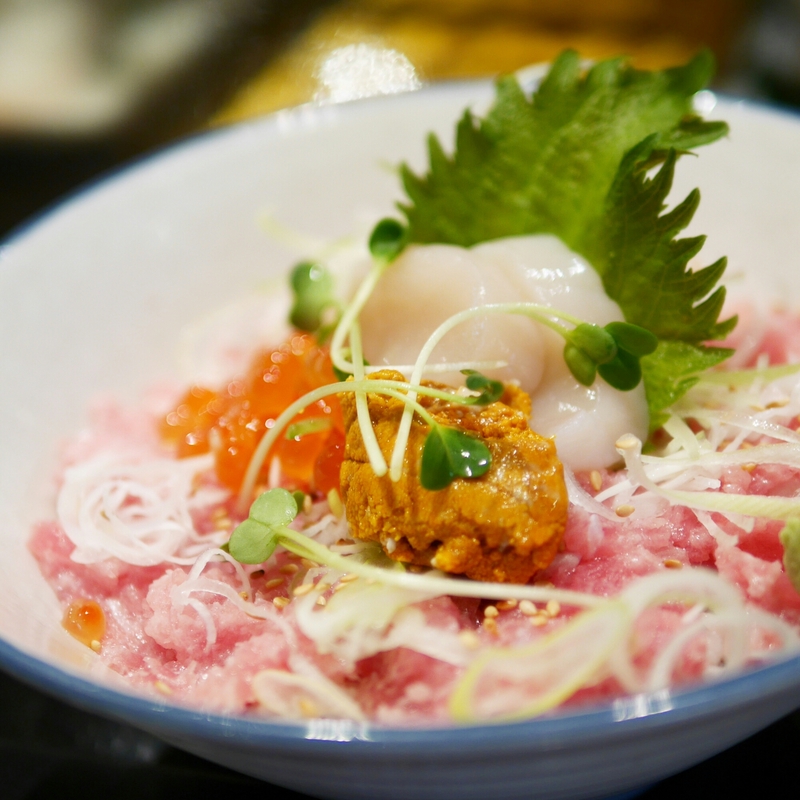 The IFC one has more-than-twice served less-than-top-notch fresh scallops and shrimp sashimi. Finally, their prices pretty decent (I usually spend about HK$200 per person). Oh and one more thing: their egg sushi is unbeatable! The downside about Sen Ryo is that they have limited hot dishes (no eel rice, udon, or any noodles) and the wait (they don’t take reservations) is always a frustration. Plus, the salmon belly at Sushi Tokumi is definitely the winner – and salmon is always the main course of my Japanese meals. Sen Ryo is located in Elements, IFC, Harbour city and a whole load of other locations! I usually spend HK$200 per person and they also do decent lunch sets for around HK$100.